SUNDÃRI (n. sun-'dar-ee) means "a beautiful woman" in Sanskrit. SUNDÃRI is an essential part of a lifestyle that enables you to achieve harmony and balance in mind, body and spirit as you journey through life. 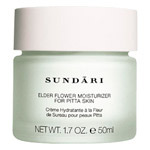 A distinctive collection of anti-aging skincare products created from the purest ingredients and rarest essences distilled from nature, SUNDÃRI blends modern science for immediate results with botanicals known through ancient wisdom. 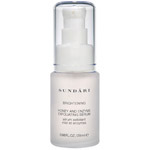 SUNDÃRI users consistently experience noticeable and defining results – achieving beauty through balance, staying younger looking and preventing the effects of premature aging. 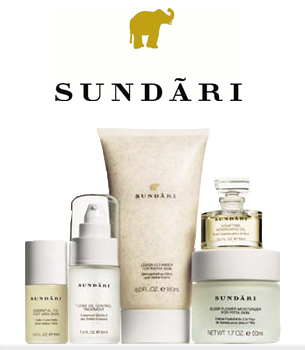 SUNDÃRI is a distinctive collection of skincare products created from the purest ingredients and rarest essences distilled from nature. 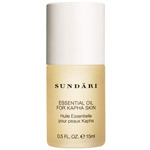 SUNDÃRI brings a portfolio of prestige skincare products and treatments that are inspired by the ancient philosophy of Ayurveda practiced over thousands of years. Authentic Ayurveda is a fast rising global trend, fueled by increasing desire for traditional healing systems. Only when the interior is at rest, are you ready to address what most consider the sole focus of beauty, the physical self. 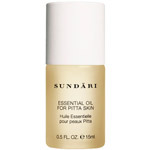 SUNDÃRI is for many, an essential part of a holistic lifestyle that enables them to achieve harmony and balance in mind, body and spirit as they journey through life. 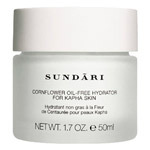 Sundari has captured the essence of nature with their product line, which is bound to please those who have been searching for healthy alternatives to the irritating ingredients found in the cosmetics and moisturizers available in the store today. The creators of Sundari knew that there was something better; something more skin-friendly out there. They also realized that the ancient Eastern culture was on to something long, long ago with Ayurveda, which is a holistic approach to living a full, healthy lifestyle. 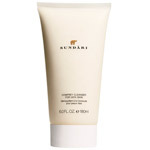 Obviously, the makers of Sundari value this approach as it has been integrated into every single product that the company makes. Natural ingredients such as Aloe Vera, Green Tea, Ylang Ylang, Walnut, Sweet Almond, and Willow Bark, among many others, have been combined to create natural products that are safe and healthy for the skin as well as calming to the mind. 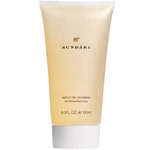 Ayurvedic principles and beliefs helped the creators of Sundari; Hussain, Turlington and Mahony to come up with this amazing line of products but, ultimately, the consumers' overwhelming attraction to these products has boosted the line to a "must have". 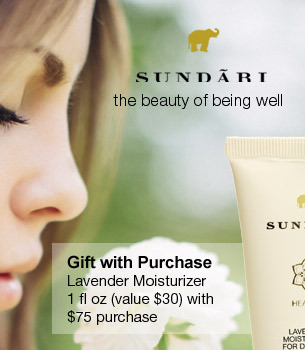 Whether a woman wants to try to defy time with their anti-aging products, indulge her senses with an aromatic candle experience, or is simply seeking a product that will calm oily skin, Sundari can provide it. 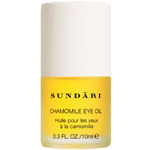 Browse and shop from our line of Sundari products below. Please buy with confidence from this seller! USPS tracking # showed that the item was delivered to me when in reality I did not get it, then after explaining the situation to the seller, even though it wasn't their fault (or mine, it was USPS's fault), they still sent me a replacement and I'm really happy with it! I will gladly continue to buy from them :) Thank you DrSkinSpa!